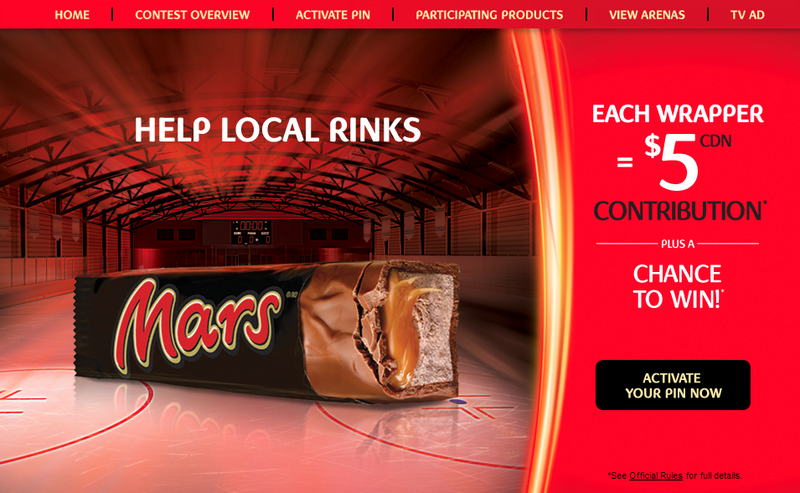 Big Food shoots and scores, and scores, and scores, and scores as they pretty much own minor hockey in Canada. 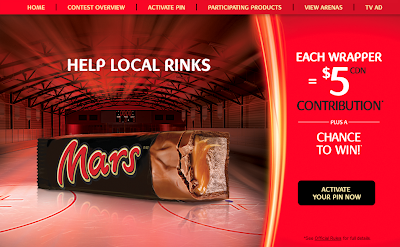 Well I was first tipped off to Hockey Canada completely selling out to Big Food with Mars' Play Your Part campaign - where buying Mars bars helps to fund local community rinks. General Mills: "provides nutritious snacks for attendees at all of Canada’s national and international championships"
McDonalds: "delivers multiple in-venue promotions during Hockey Canada’s national events to enhance the experience and atmosphere for fans, and have recently launched the atoMc Hockey program, which, with the help of atoMc ambassadors Tessa Bonhomme, Drew Doughty and Marc-André Fleury, provides minor hockey teams with a full set of pro-style jerseys and socks, along with official Hockey Canada Atom coaching materials"
PepsiCo: "Pepsi, Gatorade and Frito Lay products – can be found on the benches and in the locker rooms of all of Hockey Canada’s national teams and at all Hockey Canada’s national events." Kraft: "Kraft launched its Kraft Assist program, where consumers can win head-to-toe Bauer hockey gear by entering their unique PIN on the Kraft website." Boston Pizza: "Boston Pizza has had major promotions in their restaurants during recent IIHF World Junior Championships, giving away Team Canada prizes, including a set of collectable glasses and a Team Canada jersey." 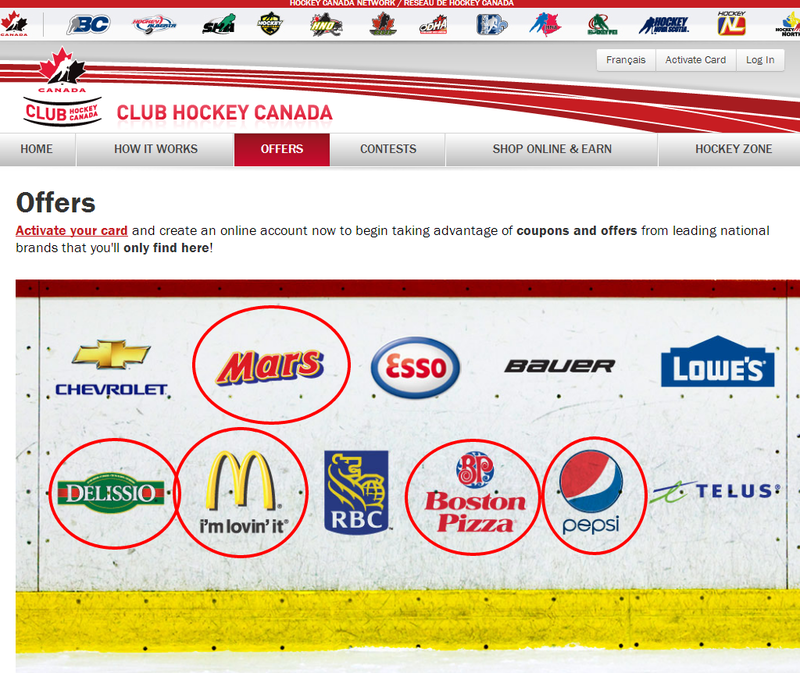 Delissio: "Delissio has exclusive promotional rights in two categories – Frozen Pizza and Ice Cream– as well as full event sponsorship benefits at all Hockey Canada-hosted events." "So really, it was a board-driven directive to ensure that kids feel that they’re a part of the same team as Hayley Wickenheiser and Sidney Crosby and Greg Westlake." And what do kids on Hayley Wickenheiser, Sidney Crosby and Greg Westlake's team get with their membership? 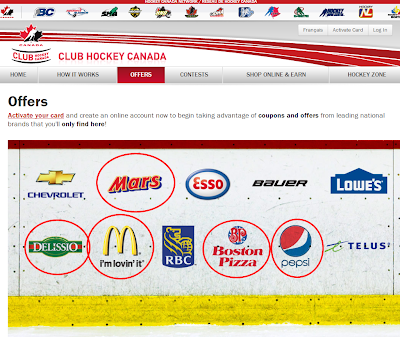 Among other things discounts for McDonald's, PepsiCo, Mars, Boston Pizza, and Delissio. And what else will the kids be receiving? 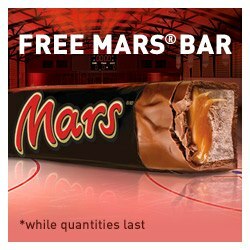 Is anyone else out there sad that Hockey Canada, the official face of Canadian Hockey, is comfortable selling junk food purveyors explicit and regular access to even our youngest kids' hearts, minds and waistlines, or am I making a 3 game suspension out of some simple high sticking?